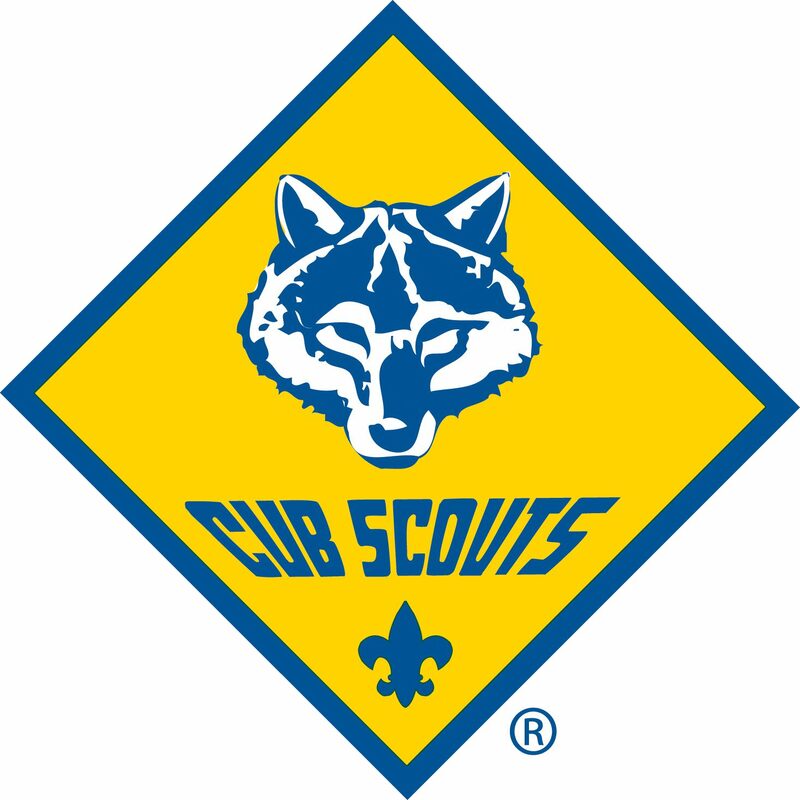 Welcome to the Cub Scouts of Marion, MA! For children from the first to the fifth grade, we are an active Pack with strong ties to our local community. Ceremonies, earning awards, sports, games, craft, camping and more are all done with a specific purpose in mind. It’s fun, but also so much more. As the Scouts have fun they learn citizenship, self-reliance and the twelve core values of Scouting. 2019 SPRING FEST & TOWN CLEANUP! 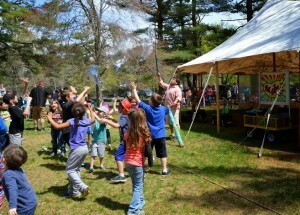 The Sippican Lands Trust is excited to announce that our town-wide, family friendly event, Spring Fest and Clean-up, will be held rain or shine on Saturday, April 27, 2019 at Washburn Park. This event immediately follows a morning town Clean-up from 8 am to 10 am organized by the Marion Cub Scout Pack #32, and pack leader, Kristen SaintDon-Campbell. The Spring Fest, held from 10 am to 3 p.m., will take place at Washburn Park. Activities will include a performance by the Toe Jam Puppet Band, a musical performance by Sippican School students, face painting, recycling craft table and much more. A healthy snack, pizza, fruit and refreshments will be provided free of charge. This year many town and community organizations have signed on to attend!